California Wedding Minister on TV again! Shedding for the Wedding” TV show on CWTV had California wedding minister, Officiant Guy, perform the wedding ceremony. 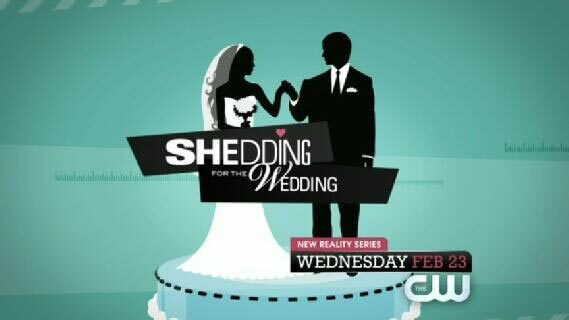 The season finale of “Shedding for the Wedding” TV show, which appeared on CWTV, aired on Wednesday, April 13, 2011. Chris Robinson, The Officiant Guy, was the California wedding minister who performed the luxury wedding ceremony of the lucky winners of the competition at The Terranea Resort Hotel in Rancho Palos Verdes, California. The popular TV series featured 9 couples who competed to lose the most weight and plan their fantasy weddings at the same time. 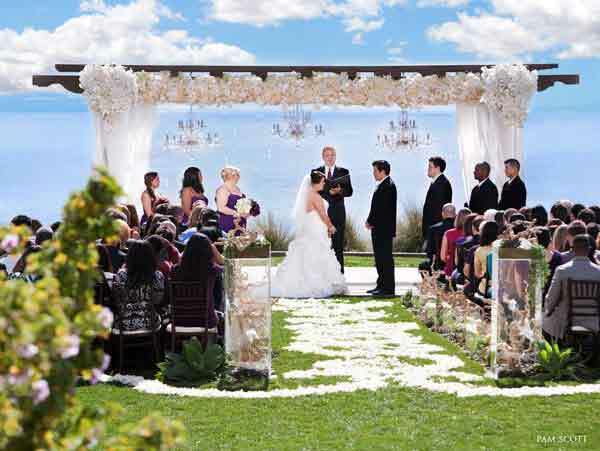 The winners achieved their dream wedding with the best officiant for a wedding in Los Angeles. The Officiant Guy is the very best wedding celebrant in Southern California. Officiant Guy, was the Shedding for the Wedding minister at The Terranea Resort Hotel in Rancho Palos Verdes. Chris Robinson, the Officiant Guy, is a California wedding minister. He has been performing wedding ceremonies and issuing confidential wedding licenses for over 20 years. He could be your wedding minister for any kind of wedding from a quick wedding ceremony to a long wedding ceremony together with all sorts of inclusions from family sand ceremonies to family unity ceremonies. If you want to get married somewhere in Southern California give the most popular minister in LA County or Orange County a ring at (310) 882-5039 or (562) 547-3255 or fill out the contact form.